Compositions By Johann Sebastian Bach On tonebase | Learn compositions by Johann Sebastian Bach from the world's best guitarists! 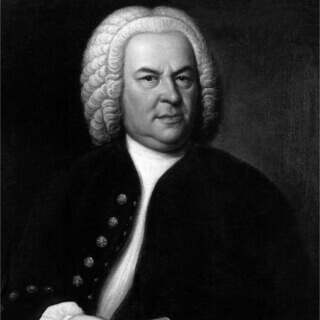 Browse all lessons on compositions by Johann Sebastian Bach. Use the search bar to filter the lessons by instructor, title, difficulty, etc.